* Nomination deadline for Women to Watch Awards extended to Aug. 15! CPAs looking to promote diversity and inclusion in the profession can follow a four-point plan: cultivate, elevate, nominate and celebrate. While this post focuses primarily on broadening and building diversity with respect to gender, these principles can be applied to enhancing diversity and inclusion of the workforce on all dimensions. Studies have shown that although women make up about half the graduating class among college accounting majors, and about half the entering class at accounting firms, the percent of women at higher and higher levels of CPA firms falls off significantly. To improve the participation of women CPAs in audit firms,business and industry, government and not-for profit organizations, the starting point is to cultivate them. Webster’s Dictionary defines “cultivate” as “to foster the growth of” and “to improve by labor, care, or study.” It may seem obvious that studying and caring for women and other employees will promote their growth, just as feeding and tilling the soil – also defined as cultivating -promotes the growth of plants. Find a seed, plant a seed. The essential nutrients of success need to be provided on day one and continuously, along with an environment conducive to professional and personal growth. The MACPA, for example, has Diversity and Inclusion Initiatives, as does the AICPA. These initiatives provide professional forums and tools for women and minorities seeking to expand their employment opportunities, and potential employers interested in growing a more diverse workforce. As firms cultivate women and minority CPAs, it is important to “walk the talk” by elevating them within the firm. There are also important leadership development opportunities, and opportunities to give back to the profession and the community, through taking on leadership roles in the profession and the community-at-large at the state and local, national, or international level. 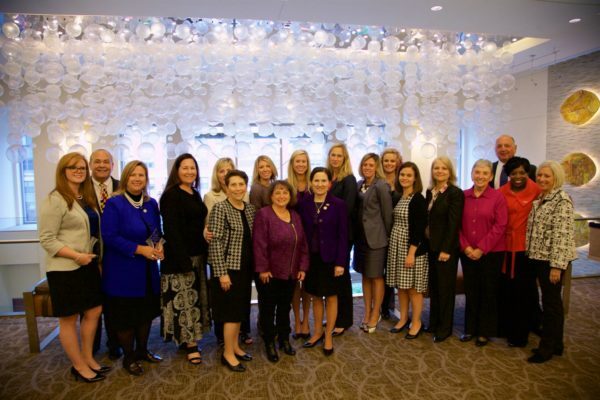 Events such as the MACPA’s 2017 Women to Watch (W2W) Awards , co-sponsored by the AICPA, provide a platform to recognize outstanding women who have taken on an elevated role in their firms and the profession. Set to take place on September 29, the event includes breakfast, networking opportunities, inspiring keynotes, and the presentation of awards in the “emerging leader” and “experienced leader” categories. As the participation of women CPAs is cultivated and elevated, they can serve as role models to their peers and the next generation of women CPAs. This is accomplished by nominating them as mentors, for leadership roles in the community, and for awards. 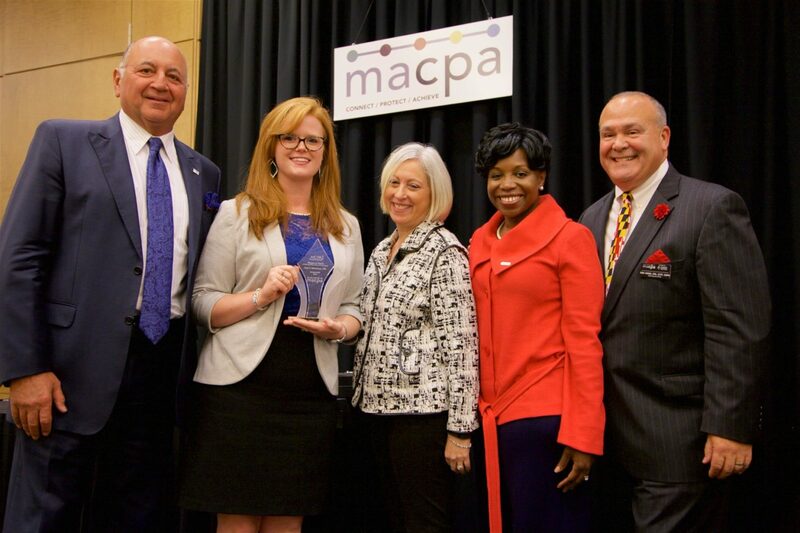 Nominate someone for the MACPA’s W2W Awards: the deadline is August 15! Join us at the W2W Awards Breakfast on September 29, to help us celebrate outstanding women CPAs in Maryland. The program will feature a keynote address by Kimberly Ellison-Taylor, Chair of the AICPA. Ellison-Taylor, a popular and inspiring speaker, is the first African-American chair of the AICPA, and the third woman to serve as AICPA chair. She is also a former chair of the MACPA. Sponsorship of the W2W awards is another way to promote diversity and inclusion of women in the profession. For more information about the W2W Awards, contact MACPA Chief Operating Officer Jackie Brown.